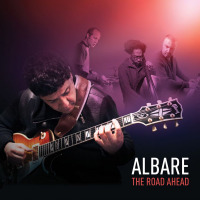 ALFI (Art Lab For Innovation) Records is based in Melbourne with branches in New York, Los Angeles, Nashville and Munich and is distributed by Naxos of America, Inc.
ALFI Records, the new international, multicultural record label founded by virtuoso jazz guitarist Albert Dadon (aka Albare) celebrates its worldwide launch with five releases by a roster of lauded musicians, including 10-time Grammy winner Arturo Sandoval, Joe Chindamo/Zoe Black, Phil Turcio and Cesar Orozco as well as the label founder himself. Committed to filling a void for artists, ALFI is created by and for musicians, giving them a home and hands-on nurturing throughout the recording process. 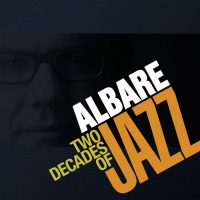 Founder Albare, a songwriter, producer and musical ambassador, has a history of developing talent while promoting modern jazz in his adopted home of Australia. Born in Morocco, he grew up in Israel and France before settling in Melbourne when he was 27, some 30 year ago. He calls Australia “a multicultural cornucopia,” that profoundly and positively influences his music. Launching a record label where artists are revered is a logical next step after a stint running the Melbourne Jazz Festival and creating the Bells Award to honor jazz musicians. 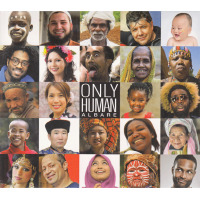 ALFI Records’ first release (May 2015) was Dadon’s own breezy Only Human, a splendid collaboration with an international set of players from Cuba, Italy and Venezuela: Pablo Bencid on drums, Yunior Terry on acoustic bass and Axel Tosca Laugart and label mate Phil Turcio on piano. Among the tracks, the sunny “Nightly News” stands out as a foot-tapping celebration if life. Happiness and light prevail on all of the tracks on Only Human. The writing is deft and cohesive with upbeat tempos and a sense of joy spread throughout. The CD cover is a reminder of Albare and ALFI’s mission to imagine a world of inclusion. It features 24 exuberant portraits of people of all colors, races, genders and ages – different, colorful, Only Human indeed. ALFI Record’s mission it to promote a diverse roster of talent, and the classical The New Goldberg Variations, a reworking of the Bach masterpiece by the Australian dynamic duo of Joe Chindamo and Zoe Black is no exception. Chindamo, a composer and pianist, sticks to the unaltered Bach piano parts realizing improvisation is uncalled for here. Meanwhile, Black one of the leading violinists of her generation, asked Chindamo to incorporate her violin into the Variations. The result is played with gusto, rich and powerful, and challenges the status quo. “When you hear this CD,” says Albare, “you will have to agree that if Bach was alive, surely he would love it.” Chindamo and Black will play the Variations in a September 30, 2015 concert at Weill Recital Hall at Carnegie Hall in support of the ALFI release, which hit the streets August 28. ALFI Records is also proud to release No Limits For Tumbao, (August 28), the fiery, Latin jazz fusion of African, new world, swinging folkloric changüi and joropo rhythms on 10 tracks from Cuban/Venezuelan keyboardist and composer César Orozco and his group, Kamarata Jazz. 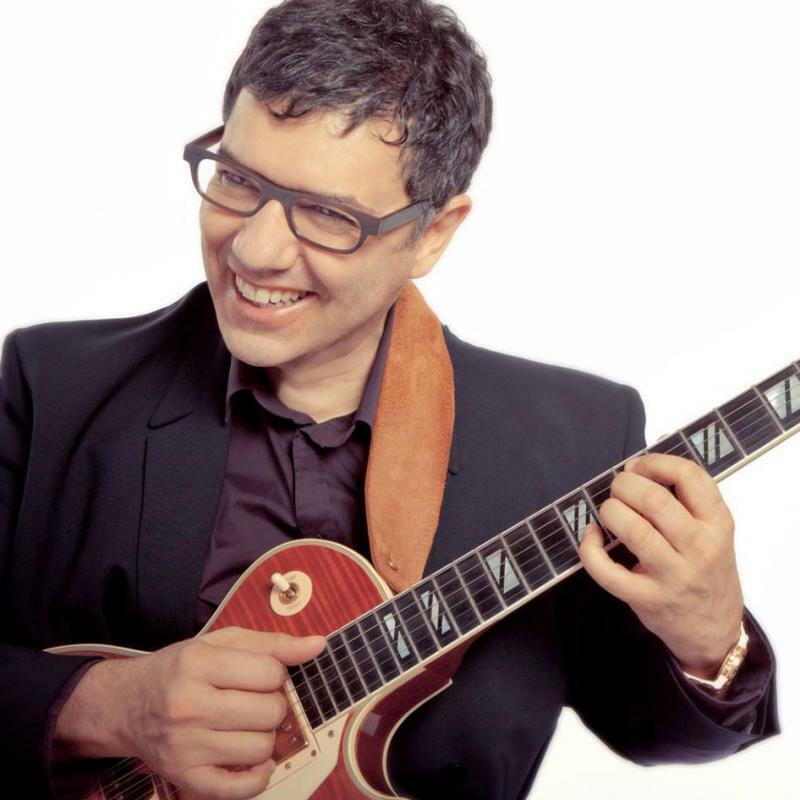 Orozco was born in Cuba, lived in Venezuela until 2012 when he moved to the United States to study music at the Peabody Institute of Johns Hopkins University. No Limits for Tumbao showcases his comfort in a wide range of styles. There is a spicy bit of Bossa Nova, some fiery flamenco and even drama from a tango at work here. Orozco produced and arranged the album with Rodner Padilla, featuring special guests Paquito D'Rivera, Pedrito Martinez, Gary Thomas, Yosvany Terry, Luisito Quintero, Vladimir Quintero, Linda Briceño, Pablo Bencid and Zamira Briceño. “Tumbao,” says Orozco, is to Latin music what swing is to jazz. It is the essential quality that makes Latin jazz identifiable, emotional and irresistible.” No Limits tracks range from Orozco’s six original compositions to Cuban and Venezuelan folk songs. “La Rumba Esta Buena (Changüi)” is infused with Latin rhythms that get the hips swinging. The waltz-like rhythm of “Jorozco,” with soprano saxophonist Paquito D'Rivera, is an epic joropo, a fine example of the Venezuelan mashup of cultures. Orozco’s engaging rendition of the British standard, “A Nightingale Sang in Berkeley Square” is another highlight. Ricardo Pasillas (percussion) and Carlos Reyes (violinist). Sandoval’s vocal chops also soar on “Dear Diz, Every Day I Think of You,” a love letter to his hero and mentor Dizzy Gillespie. The energetic, entertaining way Sandoval’s band communicates creates a party atmosphere, and it’s a party music lovers will be thrilled to attend when the record becomes available on September 25. Other artists on ALFI Records’ roster include Cuban-born, New York-based all around musician Axel Tosca Laugart, his mother, the sultry vocalist, Xiomara Laugart and Darryn Farrugia, a skilled drummer who has played with a myriad of entertainers from Eartha Kitt to Bonnie Raitt. In launching ALFI Records, Albare is aiming for the stars. His mission is to be inclusive, a label “of musicians for musicians,” with global impact. He’s also a serious businessman who understands how artists and fans can connect socially, physically and sonically. In Australia, the phrase “fair dinkum” means “good work,” and ALFI Records and Albare plan to present plenty of fair dinkum for years to come. This story appears courtesy of Carolyn McClair Public Relations. For interview requests or more information contact Carolyn McClair Public Relations.